There is no question that the HTC One is a great phone with some unique design and features. This amazing phone is now available in Bangladeshi stores though the stock is limited. The pricing of the HTC One in Bangladesh is still fairly high but reasonable compared to some other flagship devices. There you can buy HTC One for 58,000 taka, which is approximately $750, unlocked. From the time the phone was launched internationally, we've been enamoured by its design. It is a make or break device for HTC, which has not been doing well financially, as the Android smartphone world is dominated by Samsung. On paper, the HTC One seems to be the best in terms of hardware specifications and materials used in its construction. 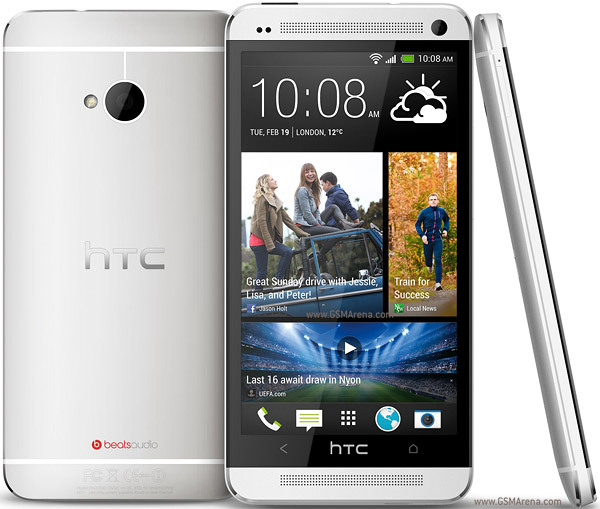 The most distinguishing feature of the HTC One is the phone's design and physical construction. Saying that the phone is a beautiful piece of hardware would be an understatement. The first thing that one notices after picking up the phone is its premium fit and finish. It has a thin profile and doesn't feel awkward to hold. HTC One features a 4.7-inch screen with 1080p display. It is powered by a 1.7GHz quad-core Qualcomm Snapdragon 600 processor along with 2GB of RAM. Connectivity options include Wi-Fi 802.11 a/ac/b/g/n, Bluetooth 4.0, GPS, NFC, Infrared and Micro-USB. The smartphone runs on Android 4.1 (Jelly Bean) along with a brand new Sense UI. HTC One comes with 32GB of non-expandable storage. There has been a lot of buzz around the HTC One camera, as the company has ditched the conventional megapixel in favour of something that the company dubs as the UltraPixel camera. There is a 2.1-megapixel front camera and a 2,300mAh battery.